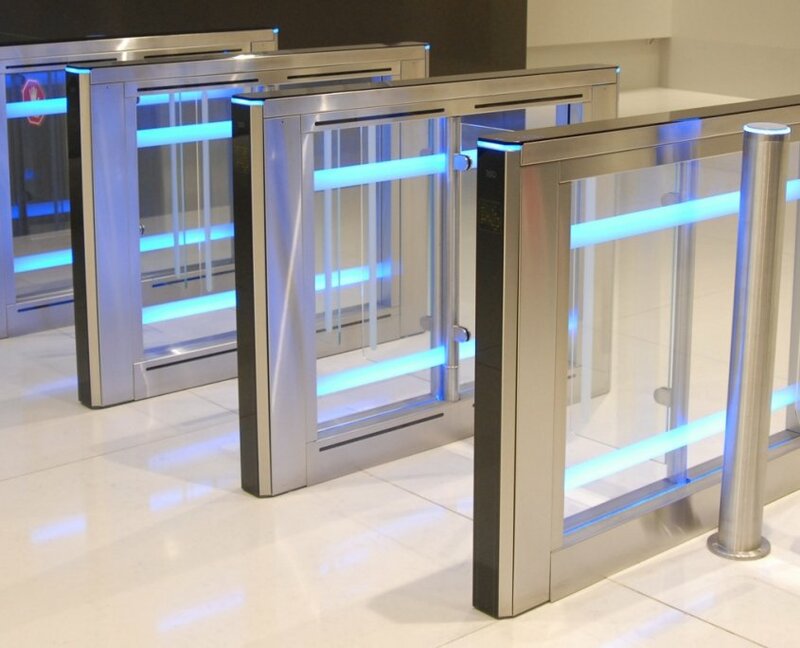 Revolving Doors to Access Control. Entrance Solutions and Security Systems. Integrated with inspiring technology and automation as standard. EA Group are an agile company that have a talented team of people who integrate great products to build brilliant system solutions. We make welcoming entrance solutions that assist the flow of people and security systems that help to keep everyone safe. 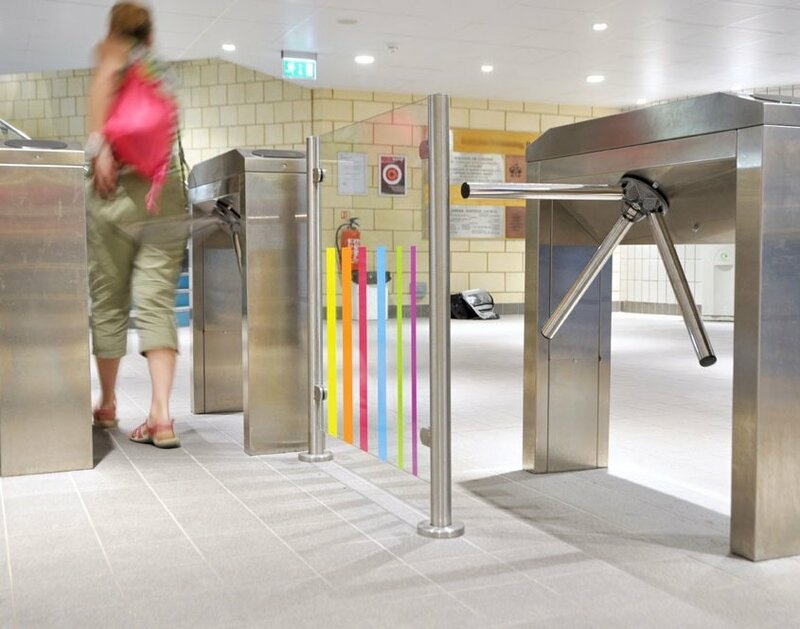 Turnstiles are a reliable method to control pedestrian visitors. We manufacture turnstile solutions that are designed to be a neat, contemporary and incorporate simplicity with intuitive functionality. 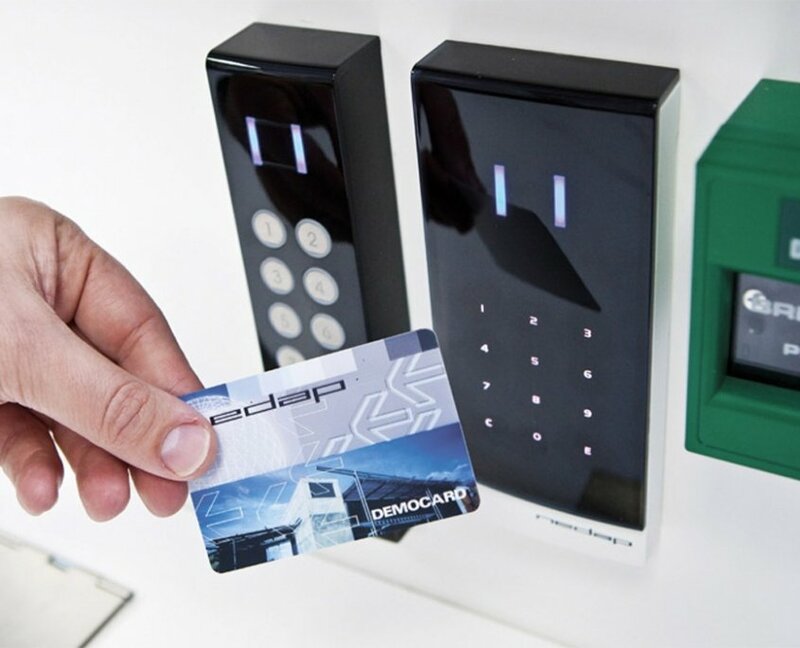 Access Control Systems from a small single door or gate intercom to the largest multi-site systems, from brands such as Paxton, Nedap and Telguard. We can integrate access control into virtually any of our entrance solutions, security systems or products. 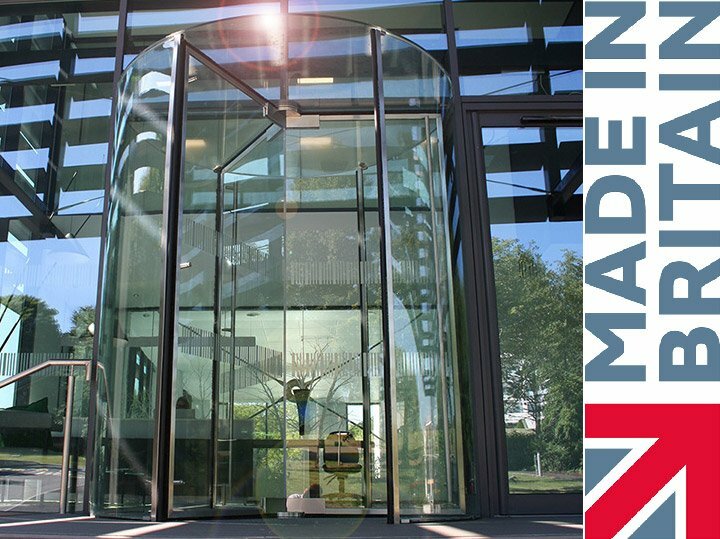 EA Group (UK) is a recognised leader in installing revolving doors, entrance solutions and security systems. Furthermore we are renowned for integrating all these systems together. We supply, install and maintain all types of Revolving Doors, Automatic Sliding Doors, Speed Gates and Turnstiles. 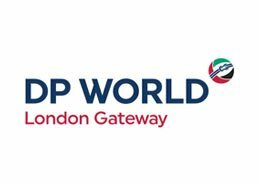 Even more, we are also specialists in Access Control, CCTV, Intercoms, ANPR, Automatic Gates, Security Barriers and Bollards. From our Head Office located in Bookham, Surrey, we provide a comprehensive installation and support service within the entrance solutions, security systems market sectors. Most noteworthy we are an NSI Gold level security company. This demonstrates our commitment to quality and operating standards, meeting the very highest level attainable within the UK. Furthermore these are supported by our ISO 9001, ISO 14001, ISO 27001 accreditation’s, with further SSIP certification with ConstructionLine, ADSA and CHAS. Our contract administration, project management, technical support and 24 hr, 365-day service are all coordinated from our Surrey head office. In addition, all of our personnel are directly employed by us and hence all are security screened by the Police and the requisite authorities that we provide systems and services to. Part of the Electro Automation group of companies. Consequently we have a pool of resources, facilities and talented personnel within offices in Surrey, Dublin and Lisburn. Hence is it any wonder that we have the proven track record to deliver high quality entrance solutions and security systems across the UK and Ireland.